Copper’s Hawks love to bathe and this one took advantage of our rain showers today. And just like us, after a wash it needs to dry off. 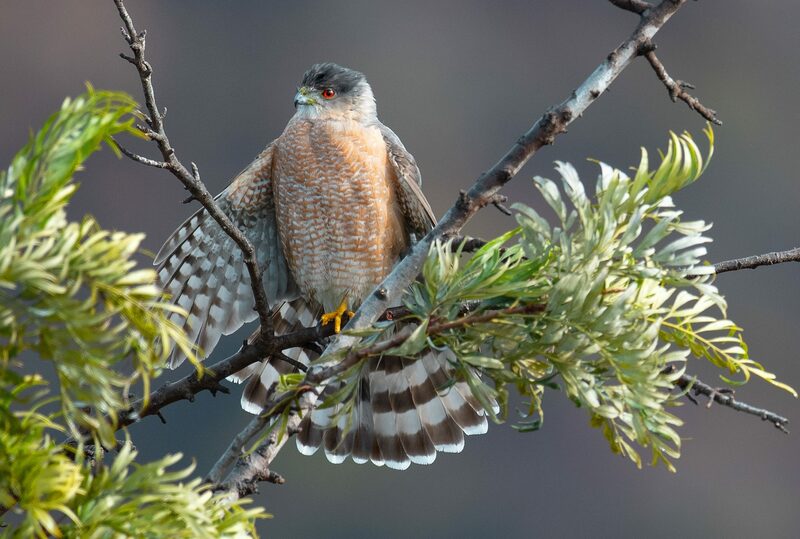 This is how one dries off Cooper’s Hawk-style!